At Best in Backyards, we believe that quality is more than just stand-alone features. It depends on the product as a whole, from the intent behind the design to the materials used in the finished project. That’s why we sell Goalsetter basketball systems. 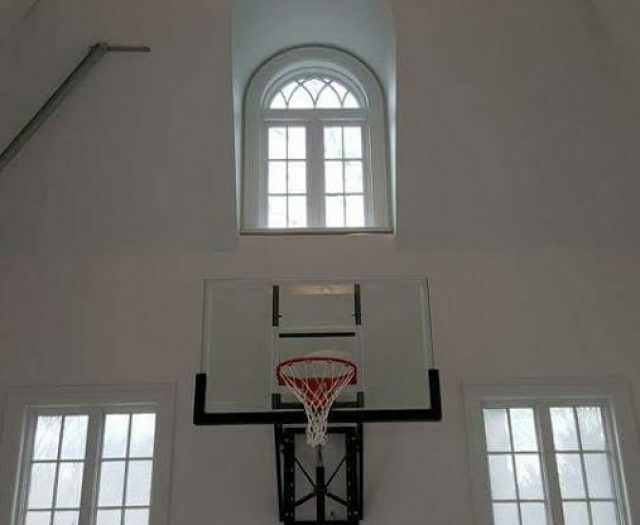 With a Goalsetter basketball hoop in the backyard, the kids will feel like they’re playing in their very own NBA game! Goalsetter has been designing and manufacturing outdoor, adjustable height hoops in a range of sizes since 1991. Today, their basketball systems have the same key characteristics — competition-grade for all levels of play; tough and durable for exposure to the elements; consistently responsive for ball players — that creators envisioned in their very first product. With Goalsetter, you’re getting the best in quality basketball equipment. Your basketball system will allow the family to have tons of fun while enjoying friendly competition and hours of physical activity. 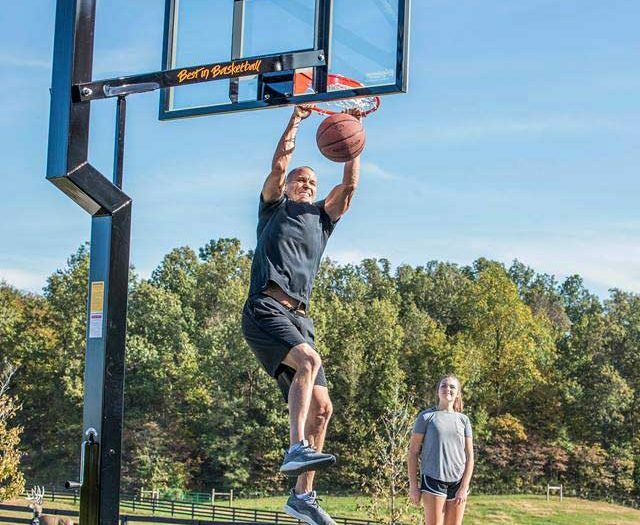 Best in Backyards offers a wide range of Goalsetter basketball hoops, including adjustable, fixed height and wall-mount models. We also carry safety padding and other basketball hoop accessories. All Goalsetter products are made in the USA, and come complete with a lifetime warranty! All Best in Backyards superstores feature Goalsetter displays. Visit a showroom near you to see the range of products, and shoot a few hoops while you’re there. You’ll see in no time that Goalsetter is simply the best in basketball. COMPETITION-GRADE SYSTEMS IN THE DRIVEWAY, BACKYARD, PLAYGROUND OR GYM!